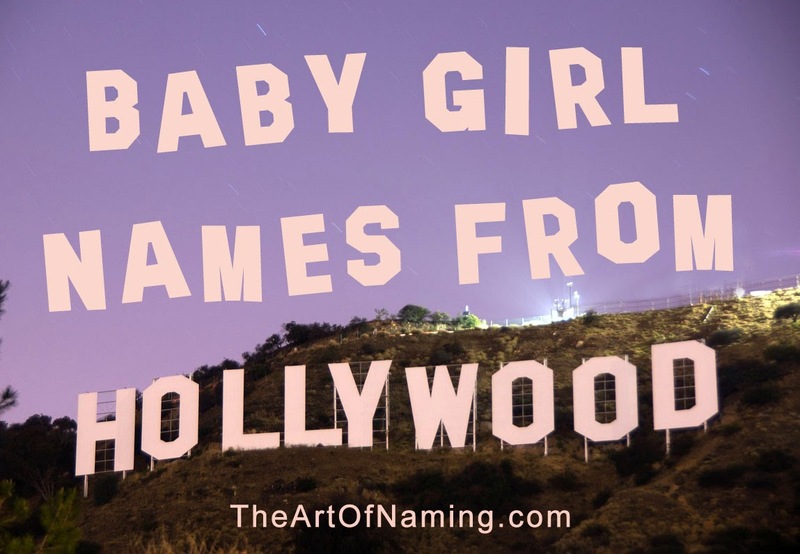 Finding the perfect name is no easy task. While it may come relatively quickly for some parents, it can take months for others to narrow down their options. Sometimes it is a matter of feelings. A mom knows if the name is right or not based on holding that new baby in her arms for the first time. Other parents go more on facts and how the name looks and sounds than how it feels. Either method is fine! Sometimes parents wind up limiting their choices on purpose to make the process a bit easier. For example, they'll set guidelines they wish to follow. Perhaps these parents have a long last name that demands a short first name for balance. They end up looking for one-syllable names or 3 or 4 letter names and fall in love with a list like this one. Thus, little Ada Montgomery is named! Some of the names on this list could also be a short-form or nickname of a longer name. 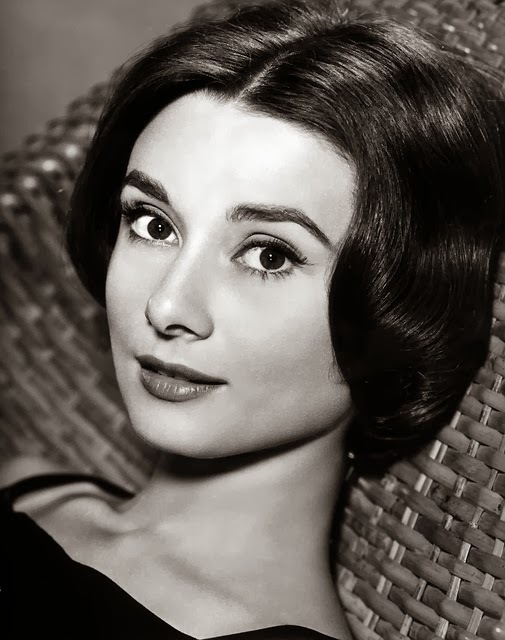 For instance, perhaps you fell in love with the name Ana. Ana can stand alone but perhaps you wish for a longer formal name for her so you can simply nickname her Ana. 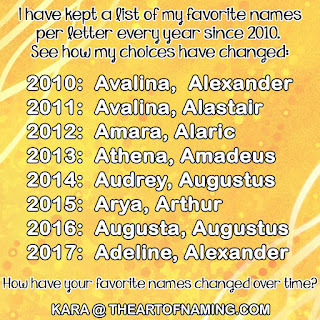 You may be inspired to consider a name like Anastasia or Analiese instead. Whatever your reasons are for browsing a list like this, be assured that these are some of the very best 3-letter names available to you! Which are your favorites? 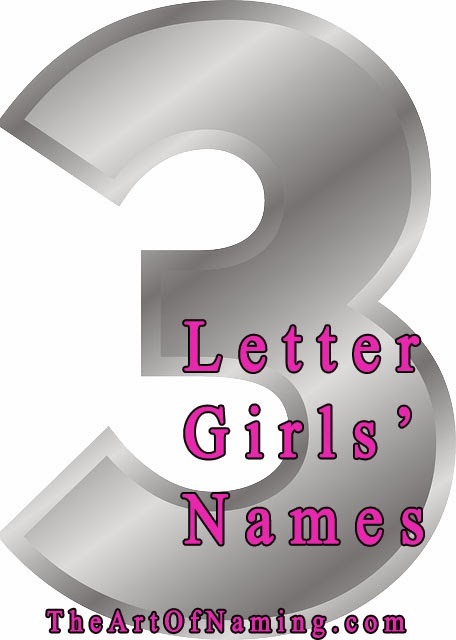 If it is a short name that you seek, allow me to direct you to this Four-Letter Girl Name list as well as this One-Syllable Girl Name list! 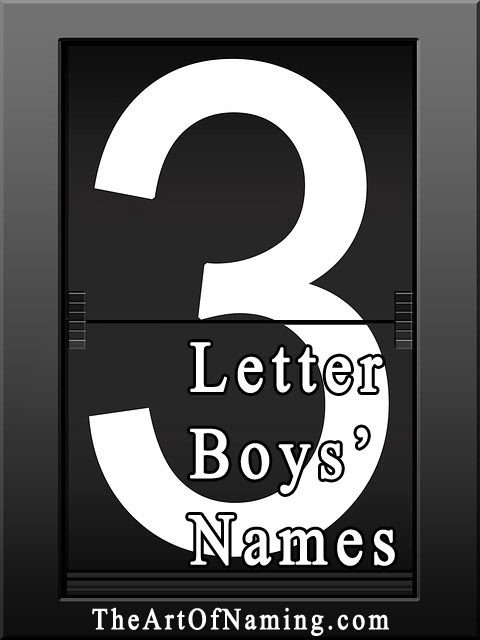 Don't forget to check out the Cool 3-Letter Names for Boys list too! If you could use a second opinion about your options or if you need help finding a name you love, feel free to ask The Art of Naming Community a question! We'd love to help you! I just could not decide which 3-letter boys' name to highlight this week so I picked a few that I liked and took the question public! I put up a poll and 53 of you voted for the next featured name! The winner was Asa with 13 votes. So let's learn a little more about the boys' name Asa, pronounced AY-suh. Biblically, it was worn by the third King of Judah who reigned for forty years in the Old Testament. 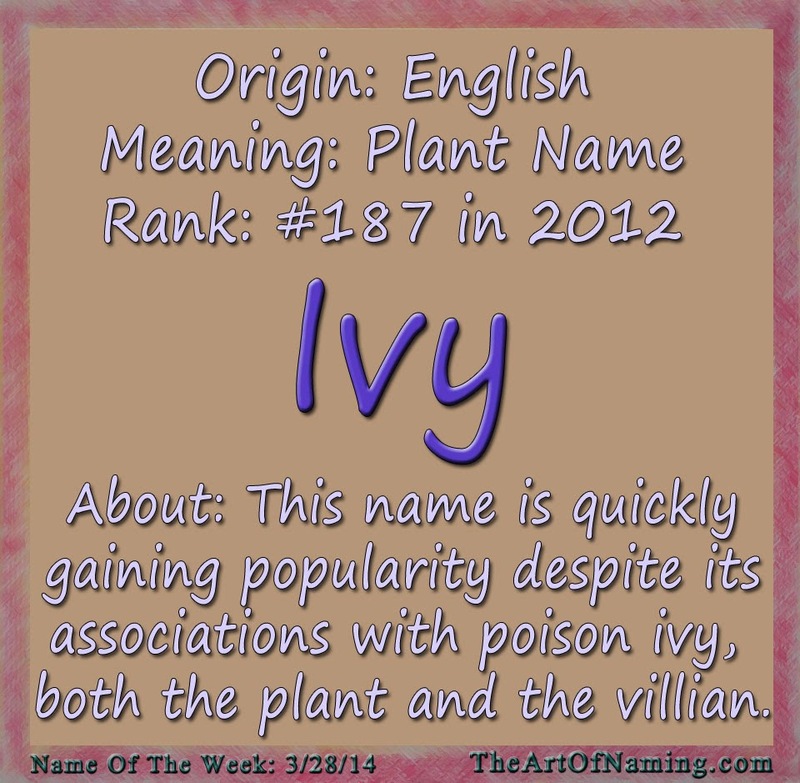 The name gained popularity with the Puritans in the 17th century since they were big on Biblical names. 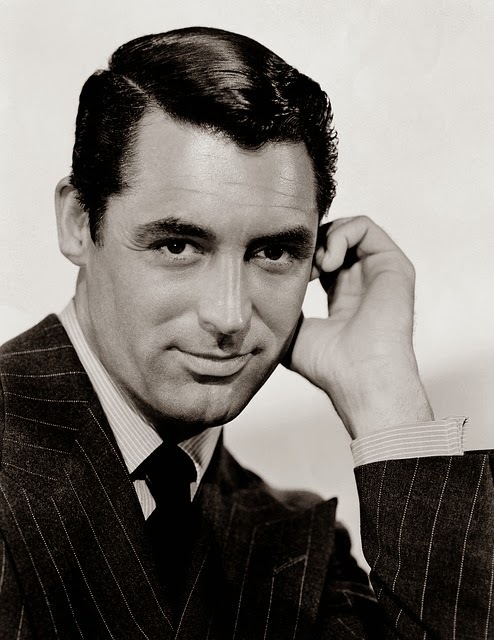 A more modern association was that of patriarch Asa Buchanan on the soap opera One Life to Live. This was the first place I ever heard the name Asa. He was a big character on daytime TV from 1979-2008. There is also a young British actor quickly rising to fame who goes by the name Asa Butterfield. 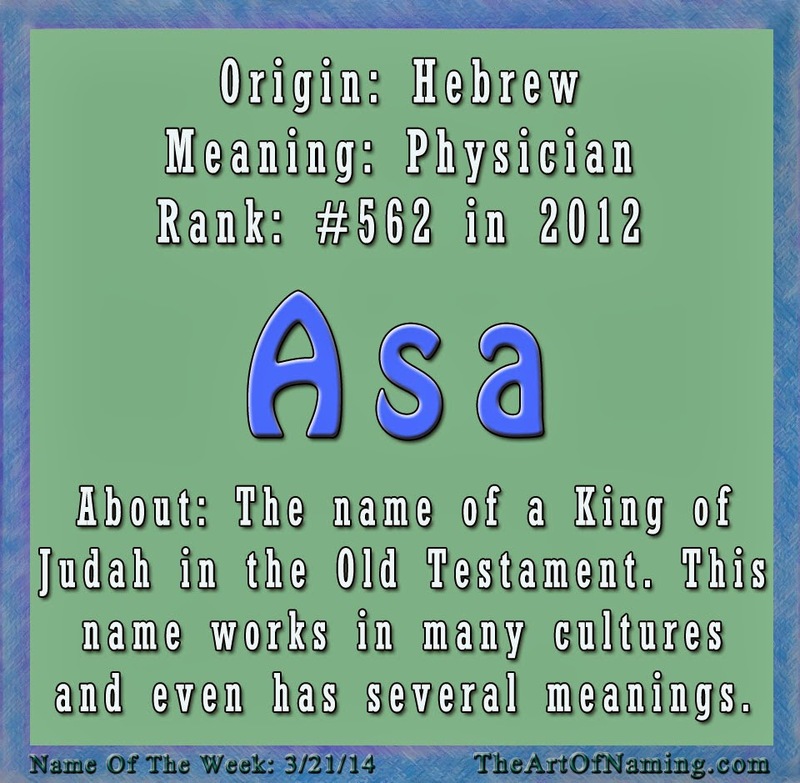 The name Asa is very old and has been in [recorded] use in the US since the 1880s. Parents might consider this name as a formal way to get the nickname Ace, or even as an alternative to the fast-rising Asher. It fits in well with other soft boys names that end in the A-sound like Noah. Despite ranking at #562 on the US Top 1000 in 2012, this name has never been popular. 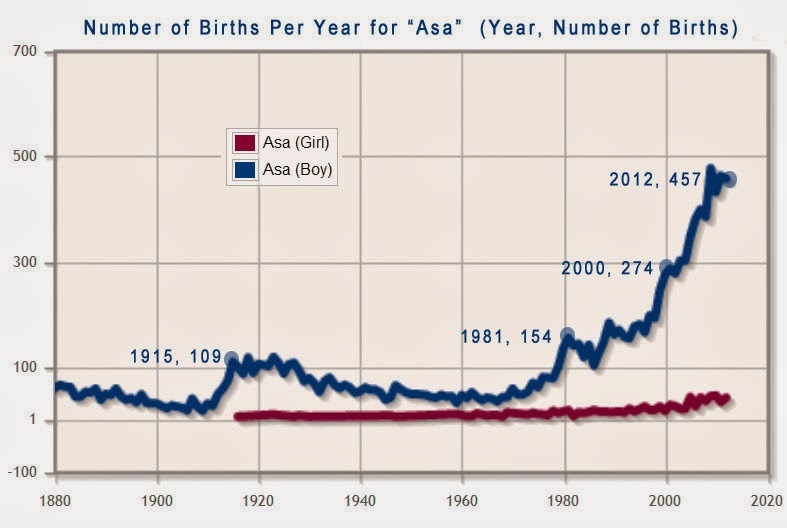 Asa had the tiniest of popularity spikes around 1915 which lasted through the 20s. It wasn't until the late 70s and early 80s that this name slowly climbed upward on the chart again. With ups and downs over the past 40 years, Asa is now ranking the highest it has ever ranked. 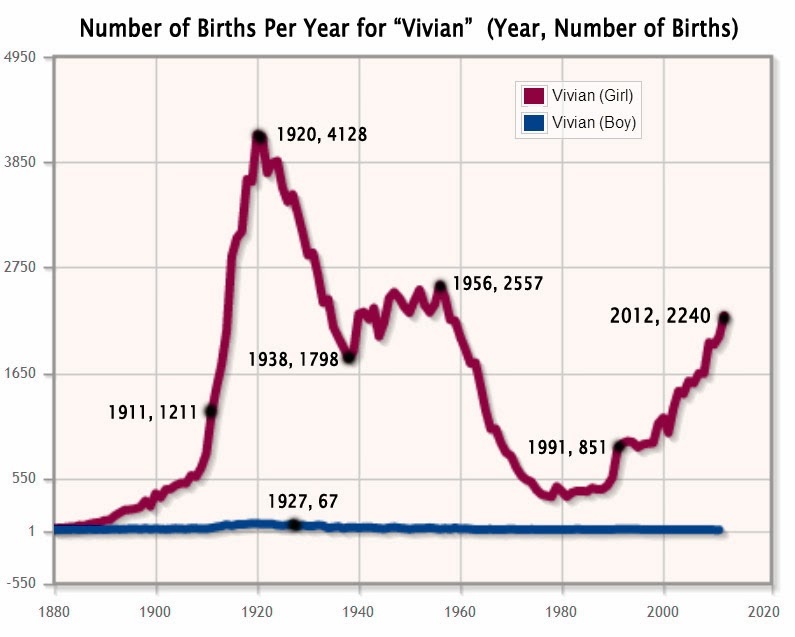 However, the number of births per year is still shy of 500. Asa is perfect for those who are looking for something known and familiar but still flying under the radar. 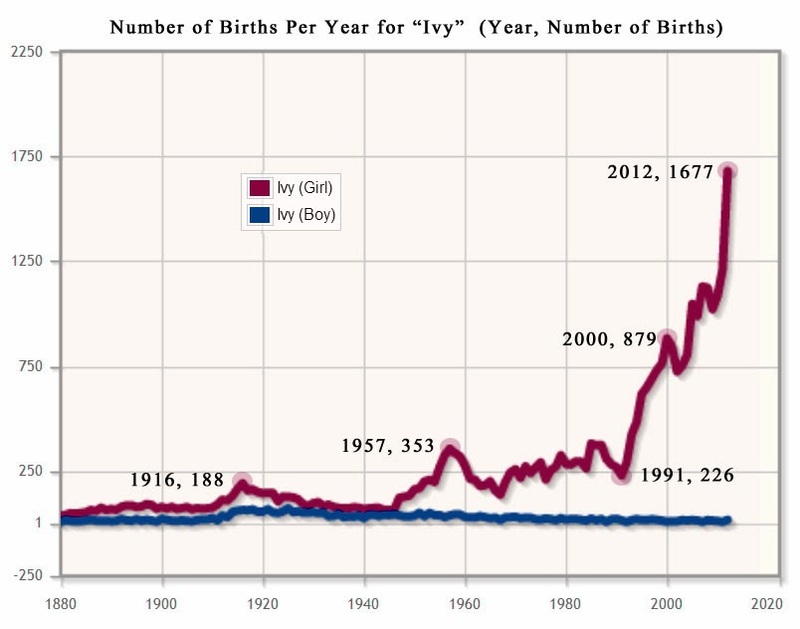 It will surely continue to slowly rise in popularity but I don't see it becoming "the next big thing" anytime soon. That's good news! 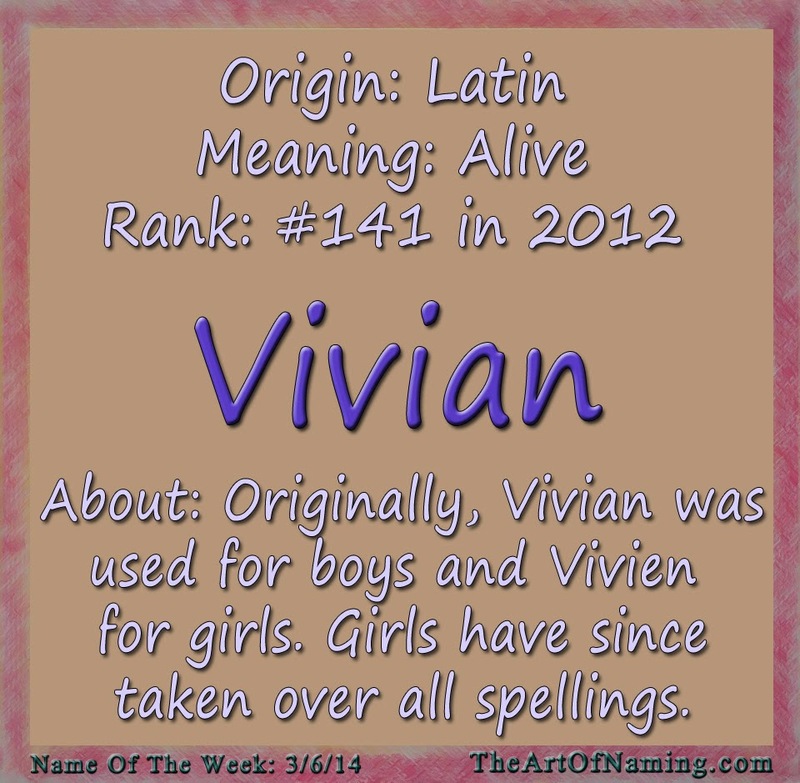 There is also a handful of girls who receive this name every year but it is all boy to me! These are just suggestions that I came up with. What would you pair with Asa? For those of you that follow The Art of Naming on Facebook, you've probably seen me post lists like this before. I thought it would be nice to see what the top 10 names are for every letter. 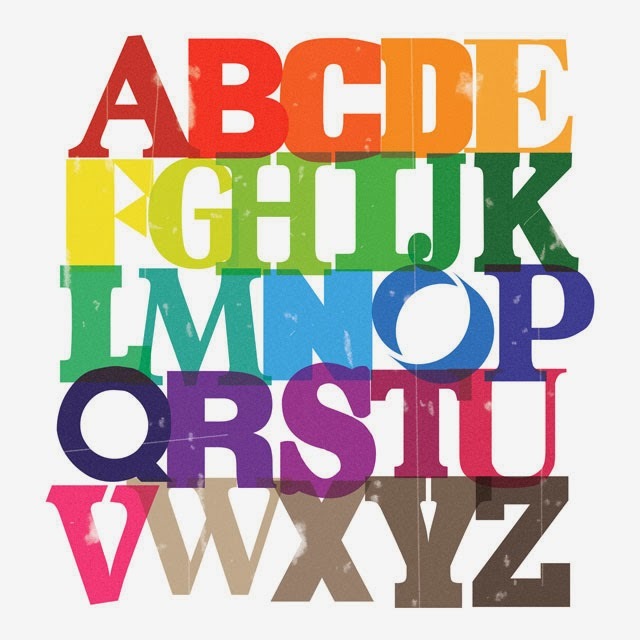 Perhaps you know that you want a name that starts with the letter A but you don't want to choose one that is overly popular. Now you can see exactly how popular each name is per letter as well as overall in ranking according the the US Top 1000 chart (ranking in parenthesis). I started posting these on Facebook around June or July of 2013 and finally got through the entire alphabet for the year 2012. Now it is nearly time to discover the top names of 2013! If you like this sort of information and wish for it to be compiled again for the next year, let me know in the comments! Enjoy!